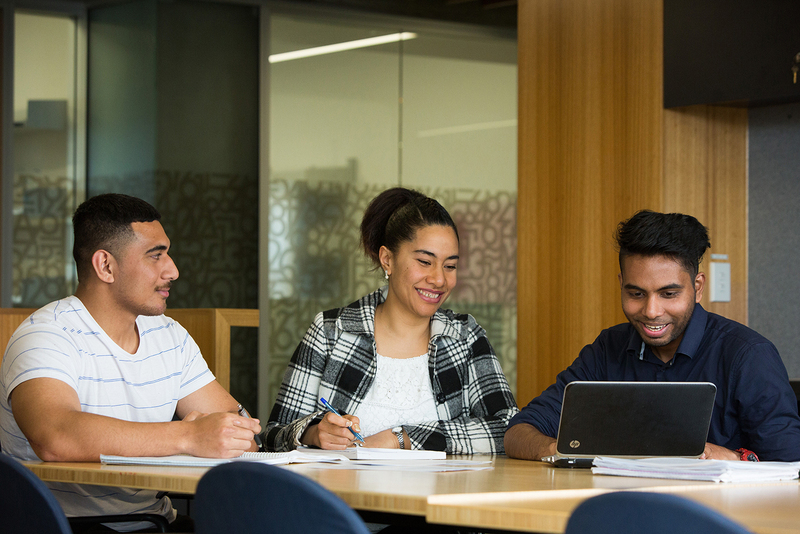 Auckland ICT Graduate School | In a collaboration between the University of Auckland and the University of Waikato, we've created two postgraduate programmes to develop smart, industry-ready ICT graduates who will meet this need. 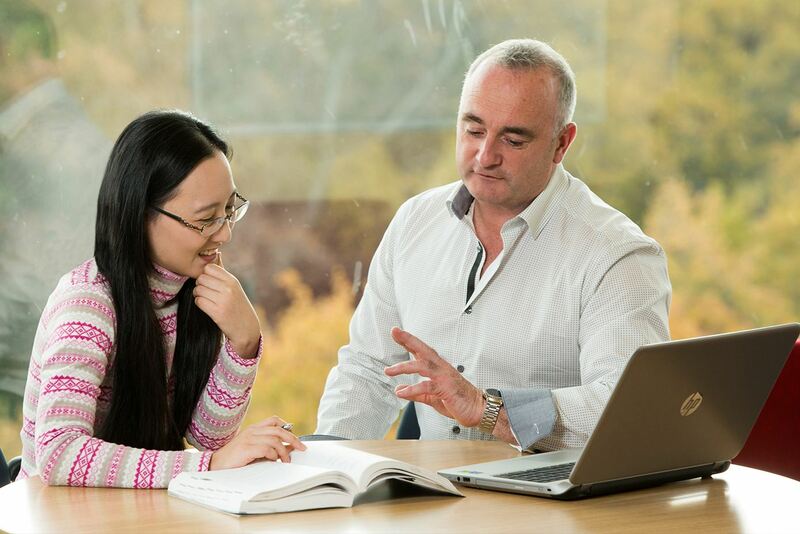 The Auckland ICT Graduate School, a collaboration between the University of Auckland and the University of Waikato, has created two postgraduate programmes to develop smart, industry-ready ICT graduates who will meet the need and demand of this growing sector. 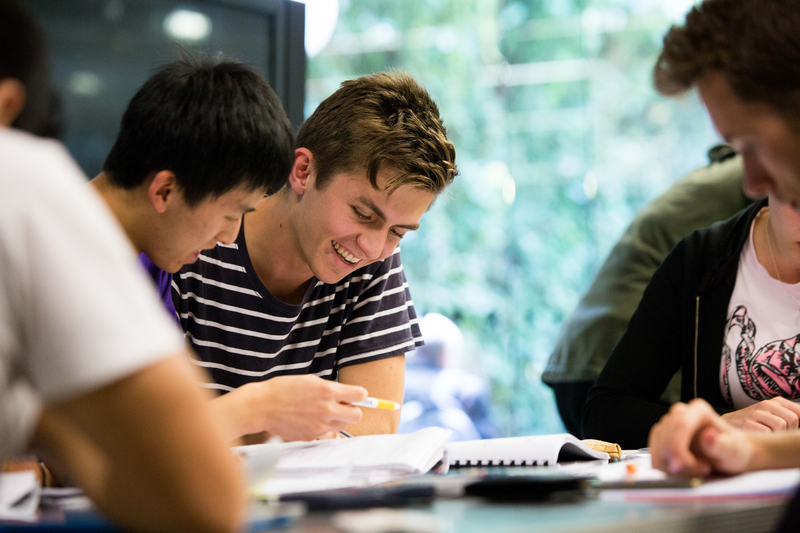 The Master of Information Technology (MInfoTech) and Postgraduate Certificate in Information Technology (PGCertInfoTech) aim to develop graduates with the ideal combination of technology skills, critical thinking and business savvy to drive innovation in New Zealand. Kick-start your ICT career with our PGCertInfoTech. Develop cutting-edge ICT skills and business know-how with our MInfoTech. The 10-week internship within the MInfoTech offers a unique opportunity. Supersize your bachelor degree and extend your career prospects.